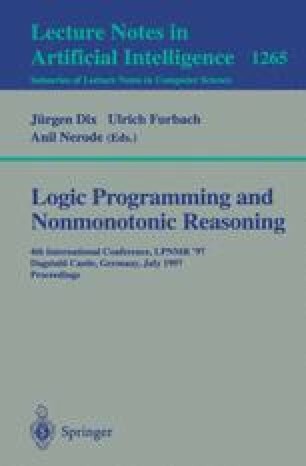 We present a bottom-up algorithm for the computation of the well-founded model of non-disjunctive logic programs which is based on the set of elementary program transformations studied by Brass and Dix [4, 5]. The transformation approach has been introduced in more detail in . In this paper we present a deeper analysis of its complexity and describe an optimized SCC-oriented evaluation. We show that by our method no more work is done than by the alternating fixpoint procedure [23, 24] and that there are examples where our algorithm is significantly superior.